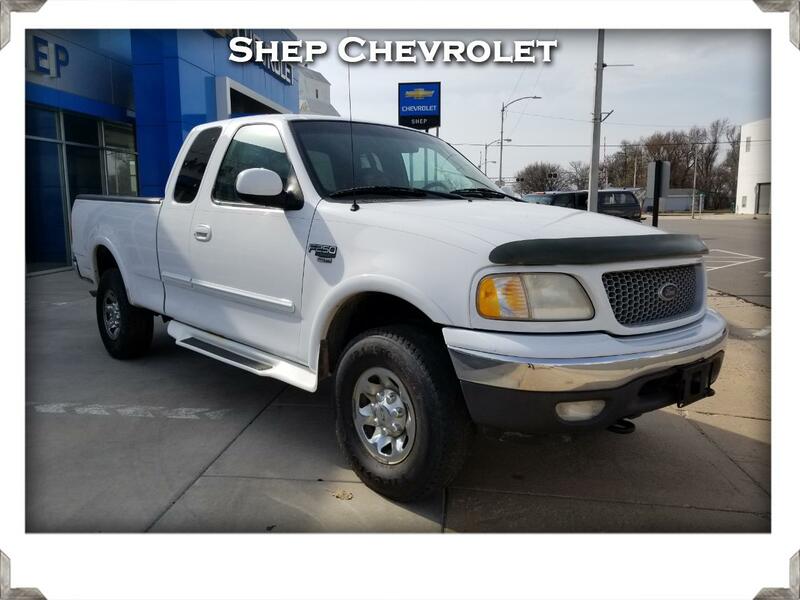 At Shep Chevrolet, most of our pre-owned vehicles are either sharp late model program auto's, well cared for off-lease vehicles or local trade in's that have been locally loved and cared for. Shep Chevrolet thoroughly inspects and services each auto, with the best intentions to offer quality vehicles, worthy of you being behind the wheel as well as our name being displayed on the tailgate. Call or email today to check vehicle availability, current specials or to set up a test drive. *"Retail Price" is based on various retail guide & valuation sources, like NADA, Kelly Blue Book, Black Book and more. "Internet Price" is an active featured & reduced price that Shep Chevrolet is currently offering and can change at any time. Additional discounts may be available on "Internet Pricing", so just contact the friendly sales staff for available vehicle details, history, service records, availability and additional specials. Although every reasonable effort has been made to ensure the accuracy of the information contained on this site, absolute accuracy cannot be guaranteed. This site, all information and materials appearing on it, are presented to the user "as is" without warranty of any kind, express or implied. All vehicles are subject to prior sale, which can happen at any time. Listed price does not include any applicable tax, title, license or dealer admin fee. Please verify all information with the staff at Shep Chevrolet and we look forward to serving you soon. 800-468-3650. Message: Thought you might be interested in this 1999 Ford F-250.